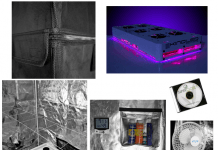 ILGM marijuana seed bank review! 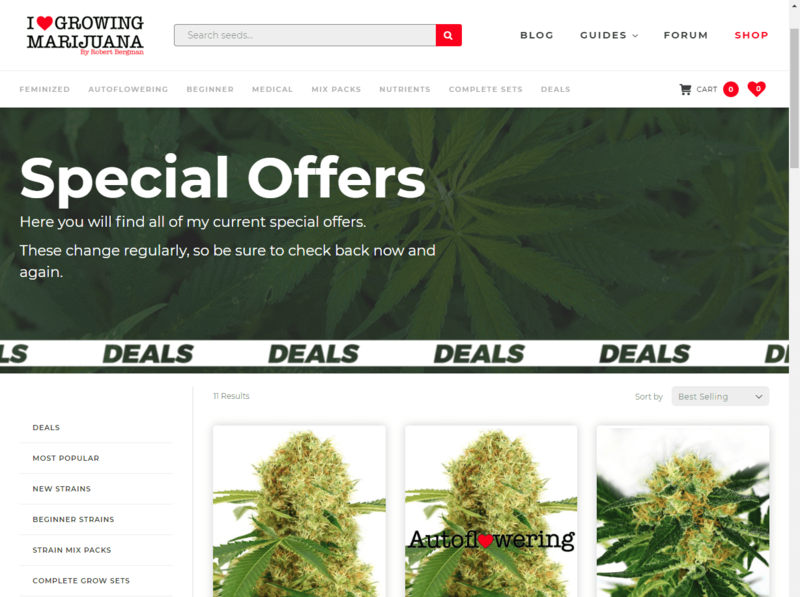 Is ilovegrowingmarijuana.com worth it! 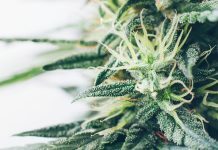 ILGM is owned by a seasoned marijuana grower, Robert Bergman, who has more than 25 years of experience growing marijuana and developing marijuana strains. ILGM is a respected marijuana seed bank that ships high quality, yet affordable, marijuana seeds to many countries. They are based in the marijuana capital – Amsterdam in the Netherlands. High quality: Thousands of users worldwide attest to the high quality of the marijuana seeds available. Guaranteed germination: If your marijuana seeds fail to germinate, ILGM will resend or replace them. 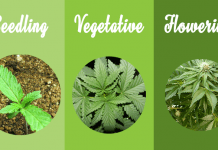 Reasonable prices: The marijuana seeds available are very affordable, especially when you factor in freebies, promotions and free shipping. Free shipping: They offer free shipping in Europe and to the USA. They also ship to Australia and New Zealand at low rates. 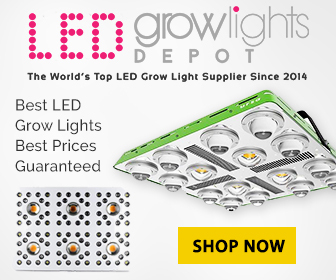 Variety: They offer a broad range of marijuana seeds. There is something for everyone. 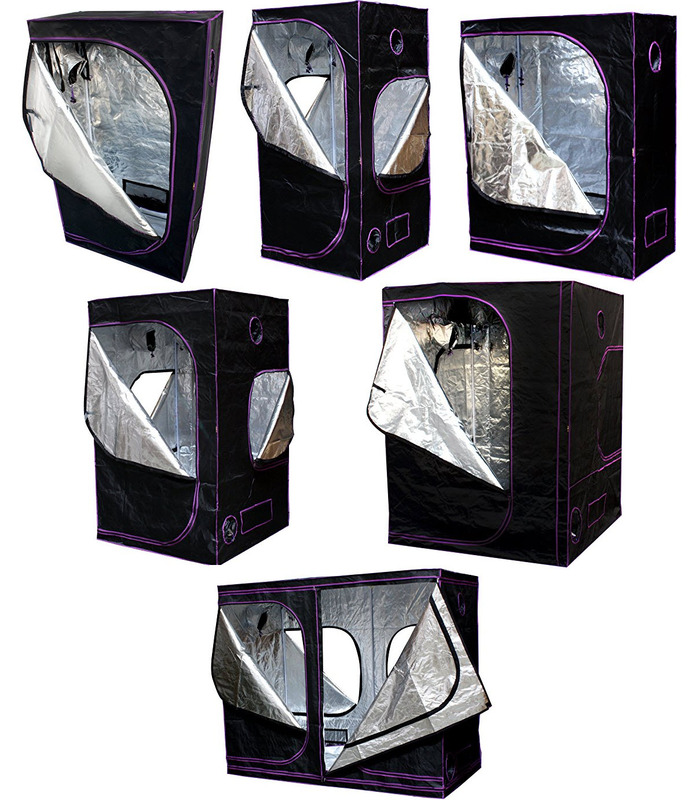 They also have value packs for beginners and experienced growers that include everything you need. 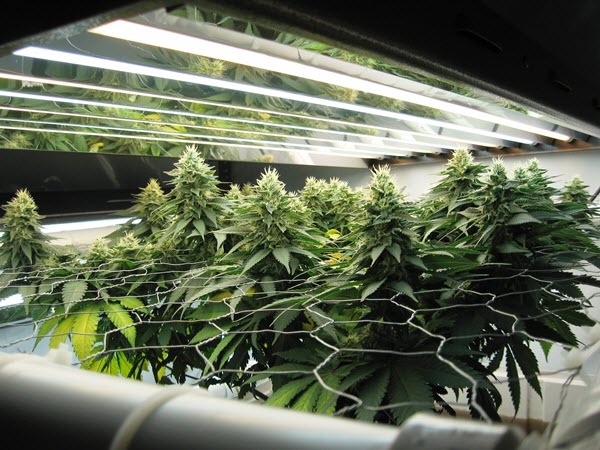 The marijuana seed prices on ILGM are extremely reasonable when compared to other seed banks. This is especially true when you consider their free shipping, freebies and promotional offers. They maintain strict quality standards and check each seed for compliance. Although their seeds are unbranded, plenty of users attest to the high quality of marijuna seeds offered by ILGM. ILGM is so confident in the quality of their marijuana seeds that they guarantee germination. So long as your follow their germination instructions precisely, they will replace your marijuana seeds for free, if they do not germinate. If more than half your order fails to germinate, they will resend your order. If less than half fails, you can choose a direct reshipment or to receive additional seeds with your next order. To prevent people taking advantage, you are required to send the un-germinated seeds back for inspection. 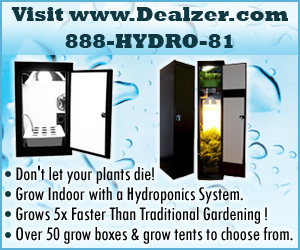 They offer a wide variety of marijuana seeds including standard, feminized and auto-flowering weed seeds. 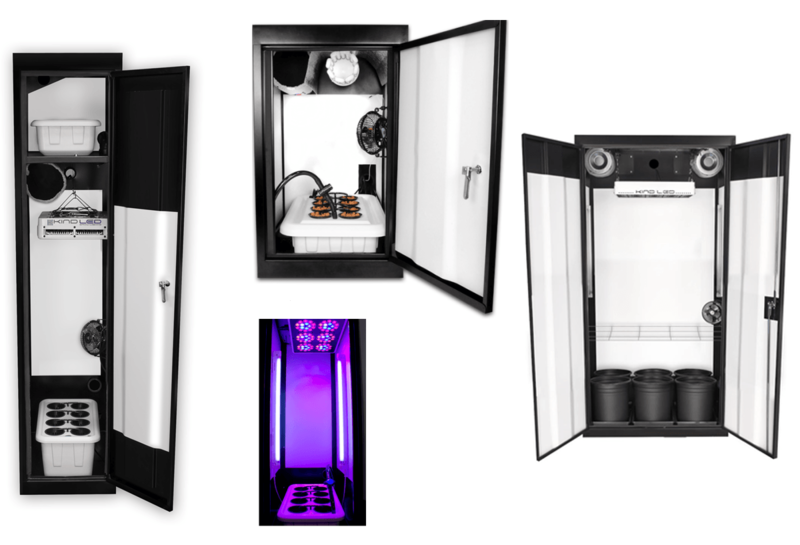 For beginner marijuana growers and for certain marijuana strains, ILGM offers complete grow sets which include plant fertilizers and plant protectors. For those who like variety or are on a budget, it is possible to buy mixed packs of marijuana seeds. They ship daily to the USA, Australia, New Zealand and European countries. You can choose between standard and tracked shipping. They do not ship to any other countries. ILGM gives a commitment to ship orders within 2 business days of payment. Any seeds for sale on the site are also in stock, so there should be no delays. Shipping to the USA typically takes between 5 and 25 business days. The average is 10 to 15 days. Standard shipping is free to the USA and Europe and it costs $25 to Australia and New Zealand. Tracked shipping costs and additional $25. 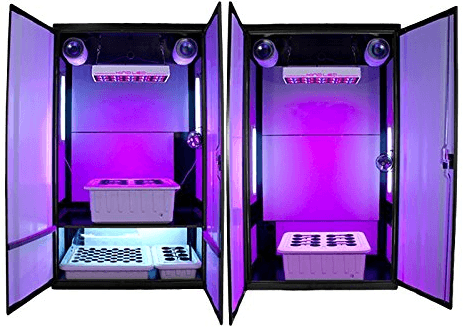 IGLM guarantees the arrival of your marijuana seed order. 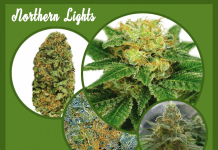 If your order does not arrive, they will send you new marijuana seeds for free! ILGM prides themselves in their ability to pack marijuana seeds discretely and avoid customs detection. There is no reference to marijuana on the parcel or documentation, and seeds are very well “hidden”. 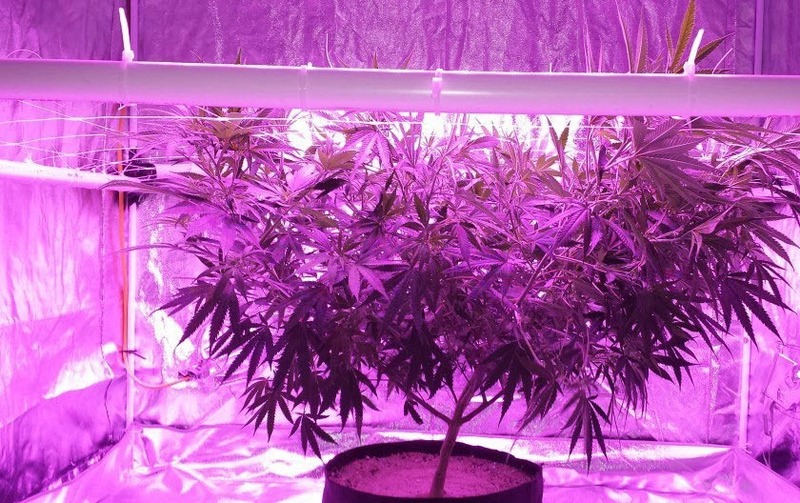 They offer excellent customer service as well as marijuana growing advice. 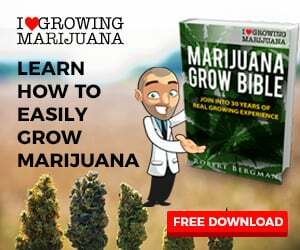 You can download their free Marijuana Grow Bible. It is free for everyone, without any obligation. They have an 8.2 out of 10 star rating on ResellerRatings. They always has great promotions, freebies and specials. 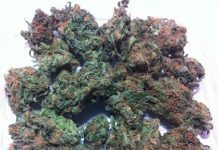 They offer discounts on marijuana strains and free seed specials, for example buy 10 and get 10 free. If you add this to the already reasonable prices, you can literally half the cost of your marijuana seeds. They even have a dedicated special offer section in their site. Cash: You can send cash in an envelope. This is the most private and anonymous way to order. Bank transfer: After ordering, you will receive their banking details and can transfer directly into their account. Credit card: Your card will be processed by a secured third-party company. Bitcoin: You can pay with Bitcoin. They offer a 10% discount and easy-to-follow instructions. 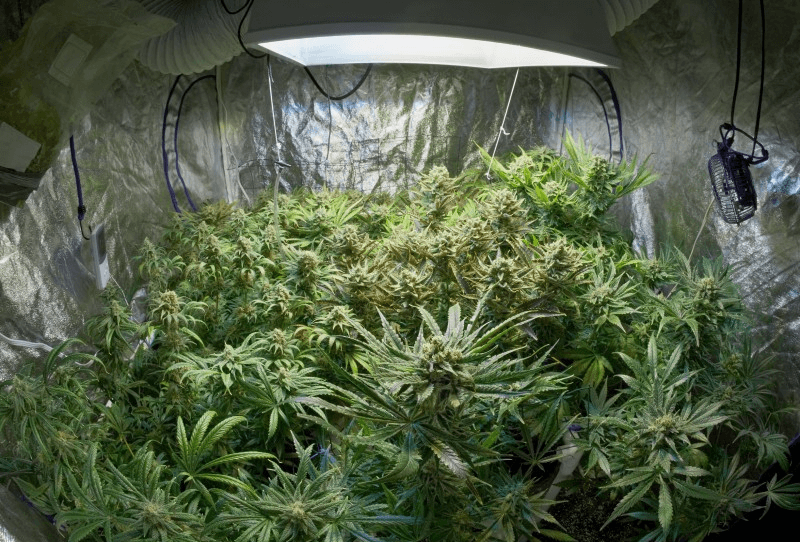 Overall we think ILGM is a superior marijuana seed bank from whom you can buy with the greatest of confidence. 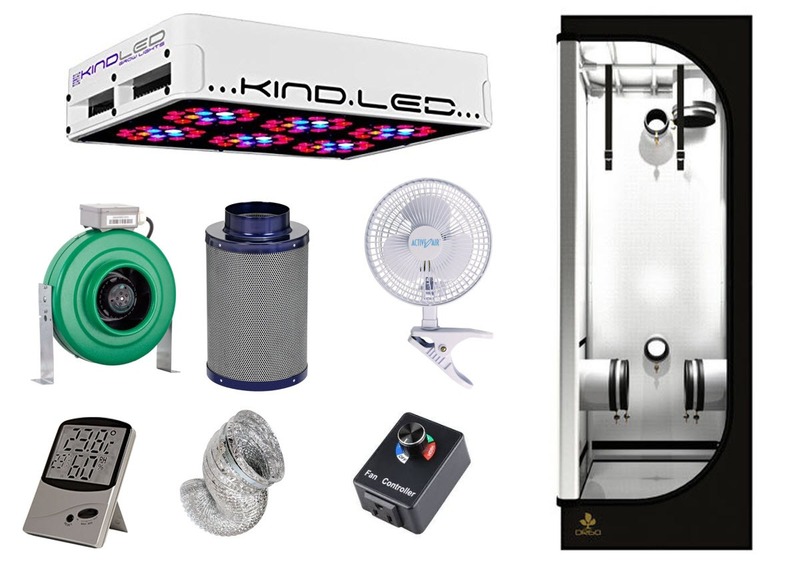 Previous articleBest online marijuana seed bank! 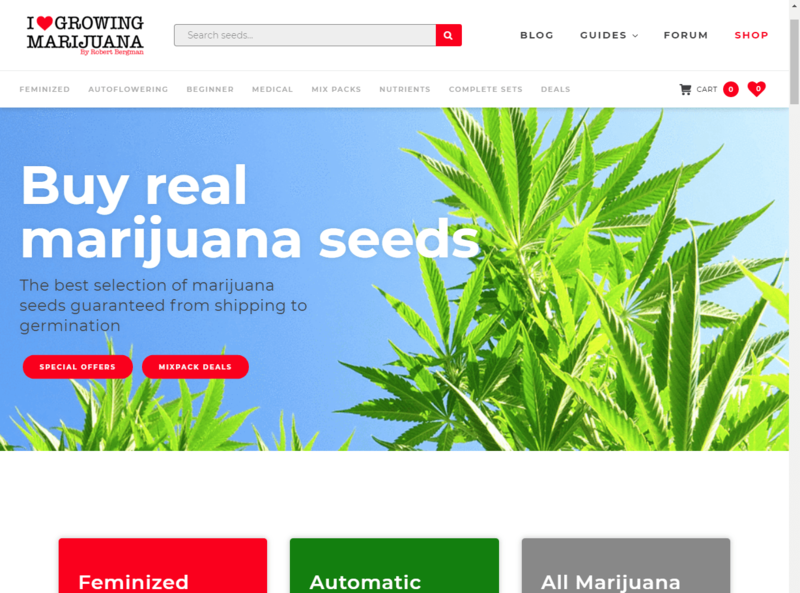 Where to buy marijuana seeds online!